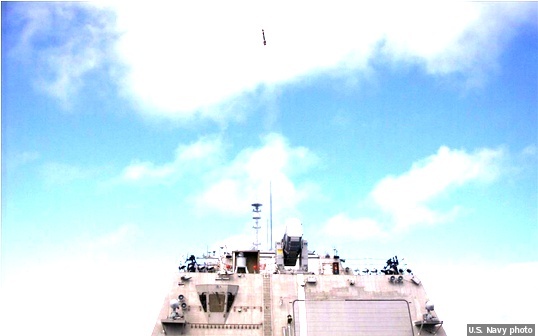 NORFOLK, Va. U.S. Navy officials announced that initial operational test and evaluation (IOT&E) phase of the Surface-to-Surface Missile Module (SSMM) onboard the USS Detroit (LCS 7) has begun ahead of schedule. The Navy’s Program Executive Office for Unmanned and Small Combatants accelerated the package’s operational testing following successful developmental and integrated testing off the coast of Virginia from July through November. The SSMM is the newest addition to the Littoral Combat Ship (LCS) Surface Warfare Mission Package, designed to counter potential swarms of attacking armed small craft. The test and evaluation plan involves two fast inshore attack craft raid events that utilize the SSMM and Gun Mission Module (GMM), consisting of two 30mm guns, and 57mm weapons systems. IOT&E completion is planned for early 2019. 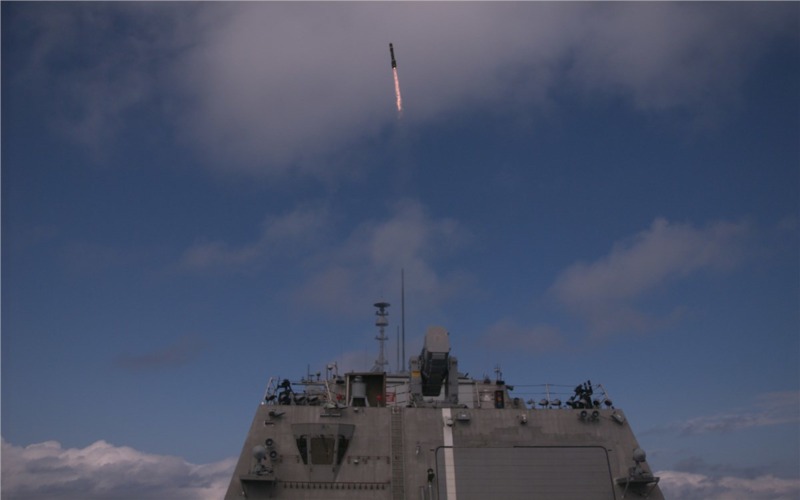 The test and evaluation regime is the next step toward declaring Initial Operational Capability (IOC) and fielding the SSMM with the Surface Warfare Mission Package.